According to HubSpot, just 67% of companies in North America believe that their marketing strategy is effective. Even worse, 61% of marketing professionals — the very people responsible for implementing and executing these strategies — agree. So if your current marketing strategy isn’t helping you reach your business goals, you’re clearly not alone. The good news is that there is a cure for ineffective marketing — it’s called inbound. Organizations that adopt inbound marketing are 30% more likely to feel that their marketing strategy is effective. Let’s take a look at how — and why — it works. While the term “inbound marketing” has been around for nearly a decade, there is still some confusion about what it actually means. At its core, inbound marketing is about meeting the needs of your audience. Instead of buying advertisements or attending trade shows, inbound marketing focuses on creating educational content that pulls people to your website where they can learn more about what you offer on their own time and at their own pace. Creating great blog, eBooks, social media messages and other content, however, is just one part of the equation. Context is equally as important. You need to offer the right content at the right time to the right people who could use it, helping them along their buying journey. This alignment of content with context is called persona targeting, and it is an essential component of effective inbound marketing. When done right, it can move your target customers through their journey, from anonymous strangers to highly-engaged customers. While traditional advertising creates a lot of noise, inbound marketing is proven to build something a lot more valuable — trust. Providing educational, insightful content showcases your expertise and positions you as a knowledgeable and helpful business partner. In addition, inbound marketing aligns with the way industrial and B2B buyers operate in today’s world. According to an assessment by CEB, 57% of the purchase decision process is complete before a customer even calls a supplier. This means that your prospective customers are researching and evaluating you before they ever contact you. The more valuable you prove to be during this information-gathering phase, the more likely you are to win the business down the road. The answer is yes, but only with the right perspective and expertise. As explained above, inbound marketing revolves around meeting the needs of your potential customers. 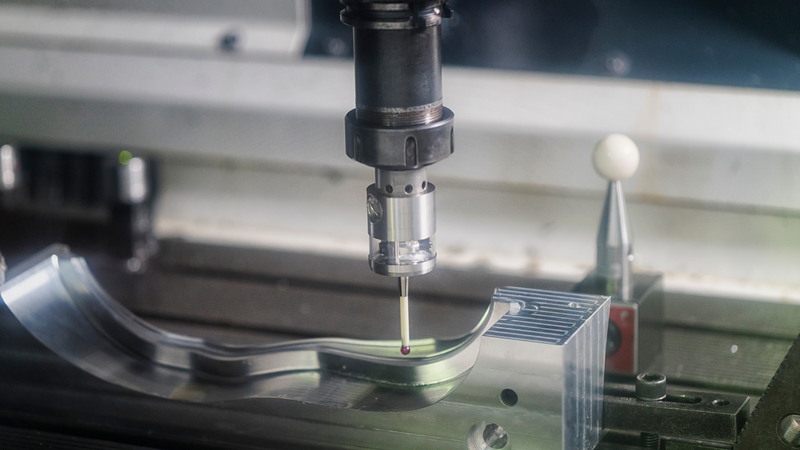 This holds true whether your customers are looking to buy toys for their kids or tooling services for their shops. Of course, however, your buyers have very different needs than retail and B2C buyers, and it’s important that your inbound marketing program accounts for these differences. This means having a keen understanding of what your target customers are looking for at each stage of their buyer journey and ensuring your content resonates with them no matter where in the journey they happen to be. At Thomas, we’ve used our 100+ years of industrial experience to help hundreds of industrial companies launch successful inbound marketing programs. Our in-house engineers work together with our marketing experts to bring industrial companies together with the buyers and engineers they need to grow. 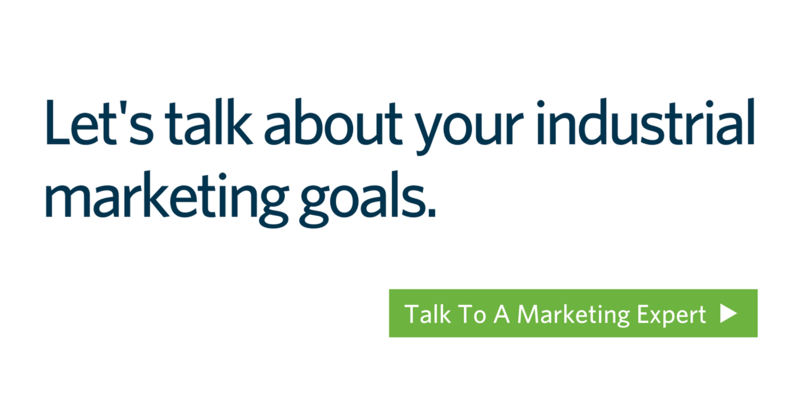 To learn more about inbound marketing and how it can cure your ineffective marketing program, speak with one of our industrial marketing experts today.